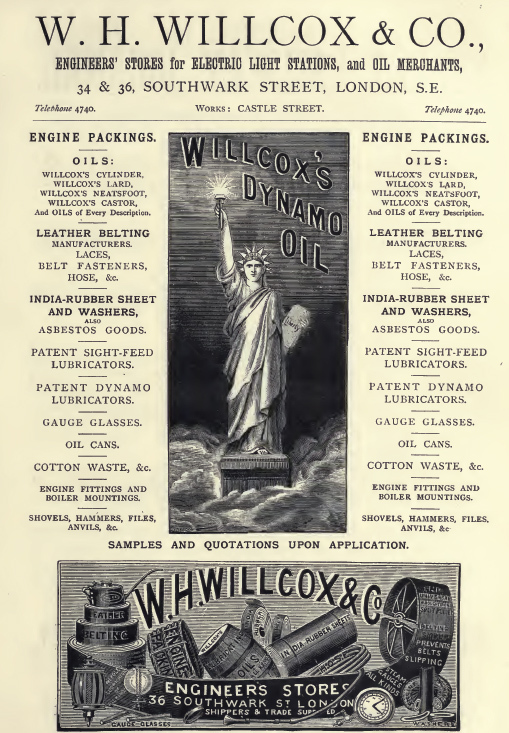 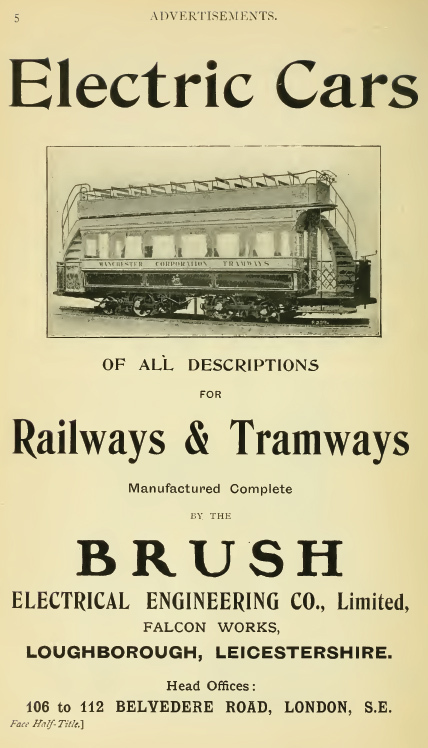 The Electric Railroads / Railways book collection is a collection of 31 late 19th century and early 20th century books concerning the development of electric railroads. 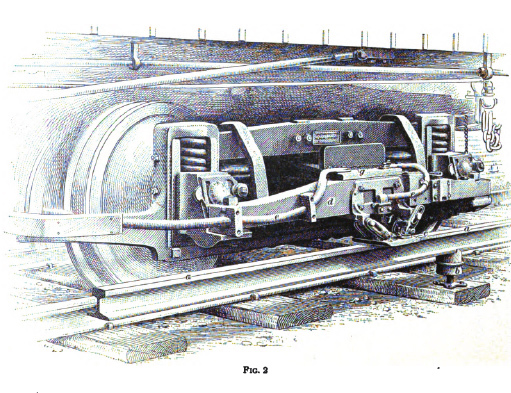 The books offer a fascinating and detailed look at the early development of electric railway systems and their components. 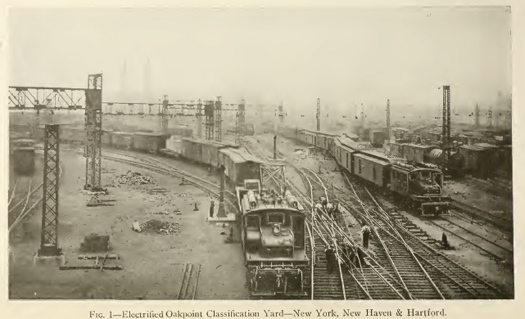 They examine their engineering, implementation, testing and other fascinating details about the electric railroad systems built during this period of time. 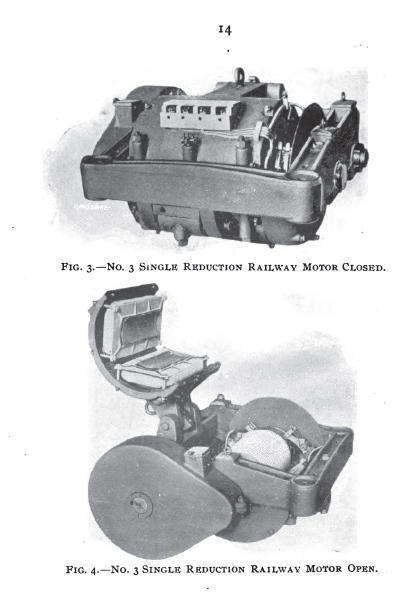 Many of the books have detailed illustrations and photos of various electrical components and complete systems that went into the making of the early electric railway system.